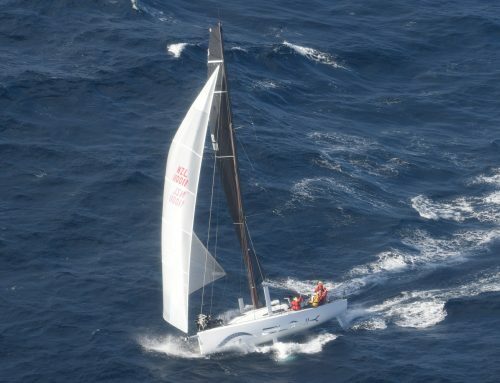 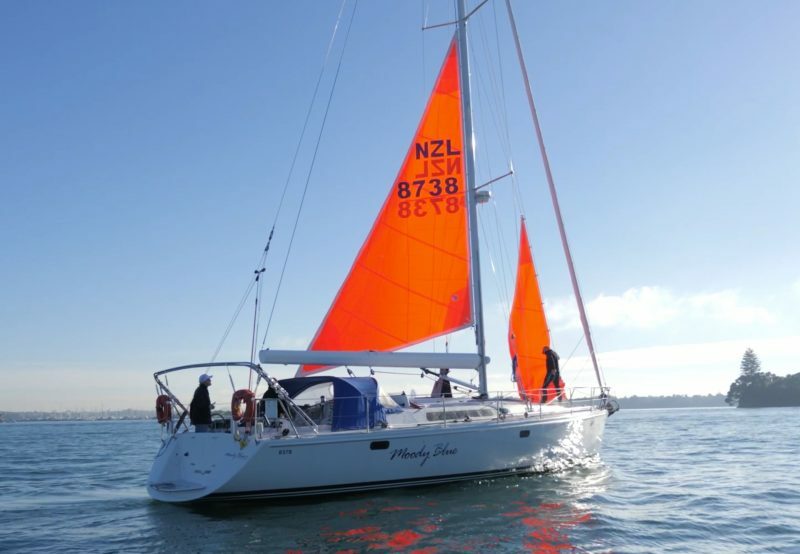 The sole cruising boat in the fleet set sail (motor sailing) at 1000 hours on Friday 1st June which officially kicked off the 2018 Auckland Noumea Yacht Race. 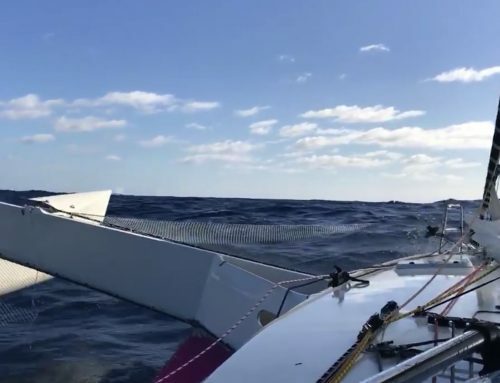 Hamish Milne, with his crew Kenny Brodie and Max Livingston headed off on a very chilly morning. 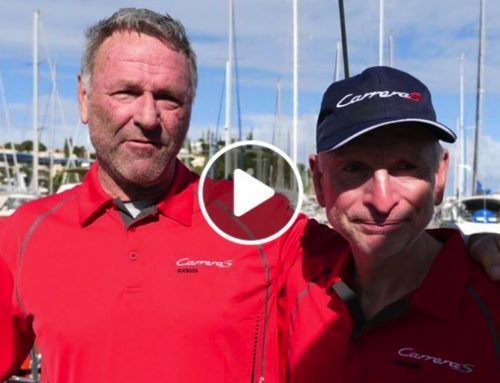 The plan is to head to Opua and pick up fourth member Angus Small meeting the team in Opua.